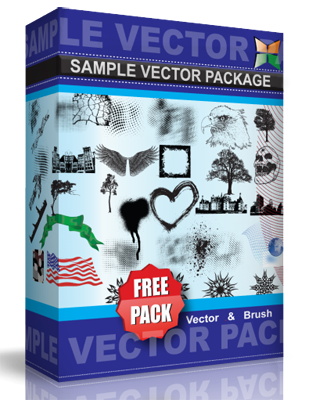 This is my first vector pack. Made in CS3, format : .Eps. Please take a look at my gallery and link your work back.